Paharpur’s Class 800 is the industrial workhorse you need for the most challenging process cooling applications. This RCC counter-flow induced-draft solution exceeds expectations with Paharpur’s signature high thermal performance. Our insight of process cooling technology and experience in working with industries worldwide gives us a particular edge when it comes to challenging applications. Our manufacturing strength and complete control over the design & production process has made us the most sought after cooling solutions provider in the world. The Class 800 is one of Paharpur’s most robust industrial products and is built for the most demanding and critical process cooling applications. 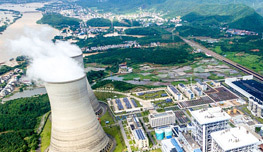 For many years, a large number of Class 800 cooling towers have delivered reliable performance and economic process cooling to industries around the world. Paharpur takes many measures to guarantee only the best for its clients. Long hours of research go into designing components, all of which are manufactured in-house to maintain our high quality standards. Paharpur’s signature reliable thermal performance and high energy efficiency enhance your plant reliability. The Class 800 has evolved from an impressive ancestry of counterflow towers and is available in wood, steel or pultruded fibreglass structure and has a casing of FRP that give it a long product life. 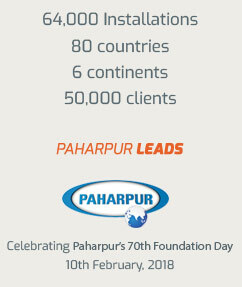 A sophisticated integrated system design enhances the reliability of Paharpur’s components and products. We leverage the strength of superior design, customisation, manufacturing strength and complete integration of components to produce the world’s leading range of process cooling solutions. 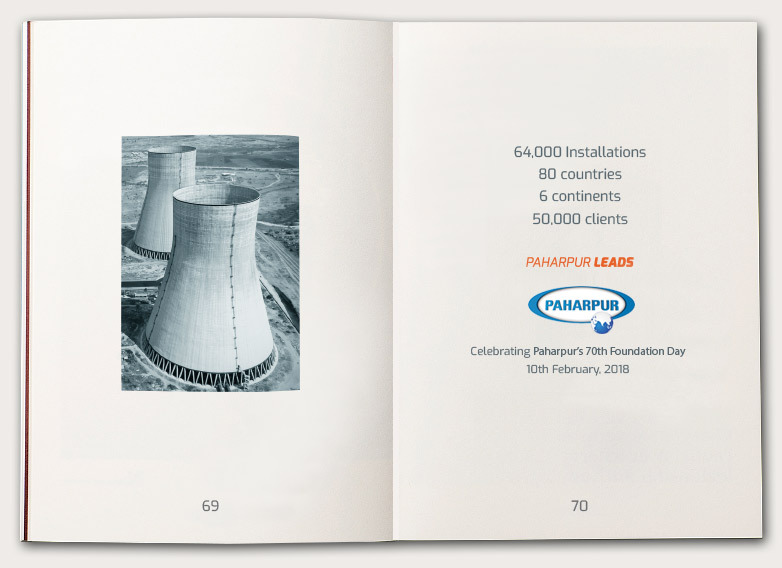 Paharpur is not just a supplier of high quality cooling towers, our services stretch far beyond that. We are with our clients through the design stage of the tower, carefully taking into consideration their unique requirements and giving our unbiased opinions as the only end-to-end supplier of complete cooling tower solutions. We can carry out routine inspections to ensure that you get the most out of your tower. Moreover, Paharpur can also improve the thermal performance of your tower with minimum reconstruction so that you can boost the production capacity of your plant.